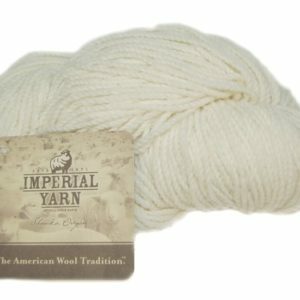 Imperial Yarn Archives - Infinite Yarns, Inc. Archive | Infinite Yarns, Inc. 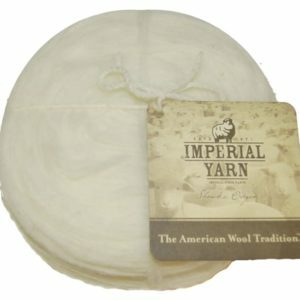 Established 1871 – All of our wool is specially milled without harsh chemicals or extreme temperatures, leaving it comfortable, soft and pure. 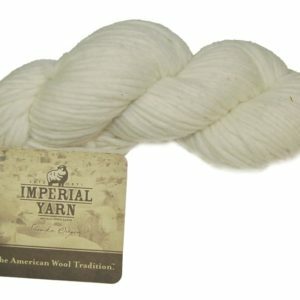 Custom colored to reflect the ranch’s unique high-desert landscape, our yarns and fibers offer knitters, weavers and other fiber artists a naturally beautiful array of hues, textures and weights.